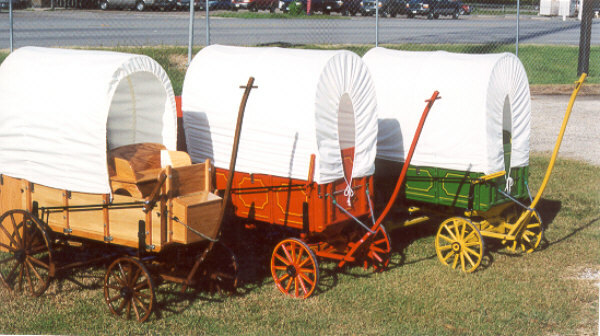 Welcome to the Wagon page. 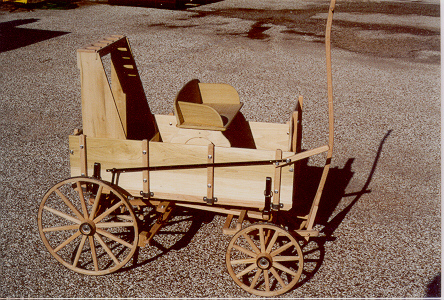 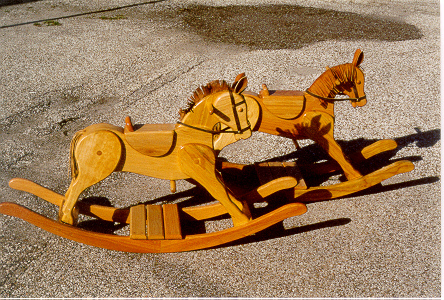 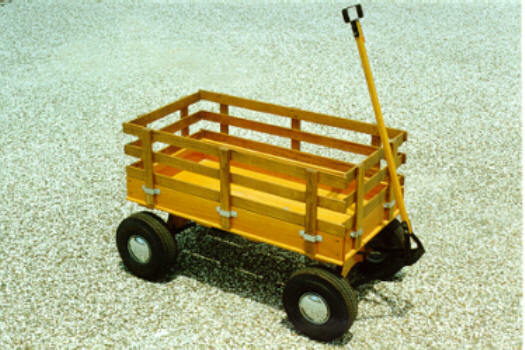 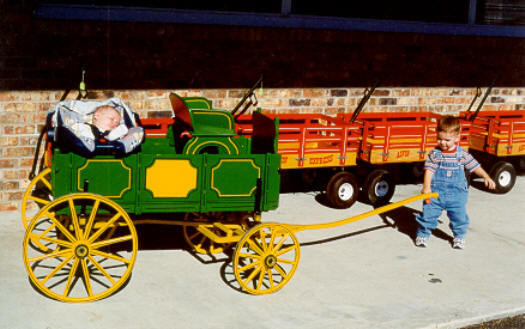 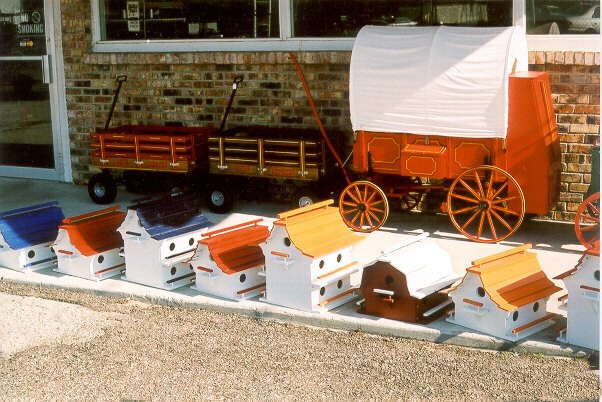 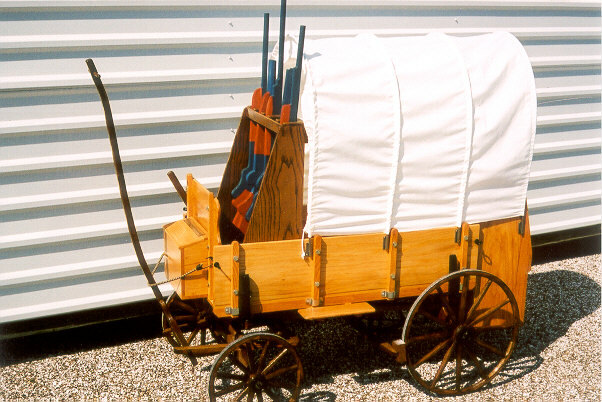 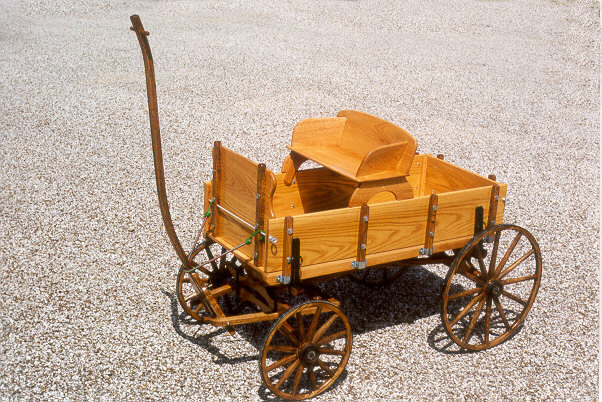 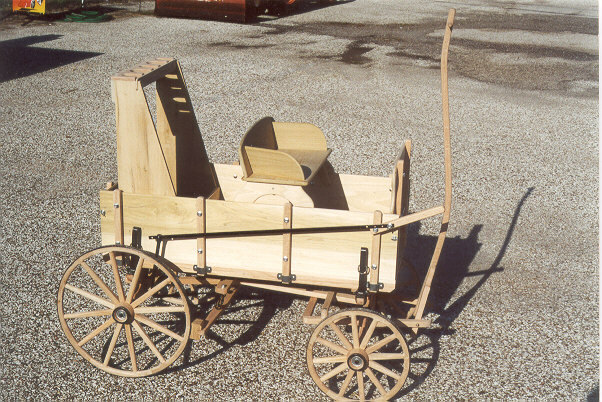 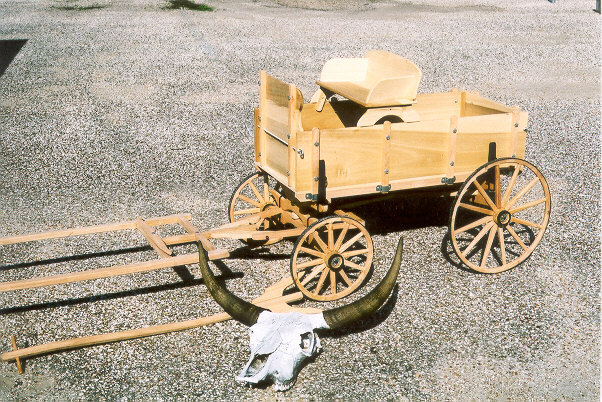 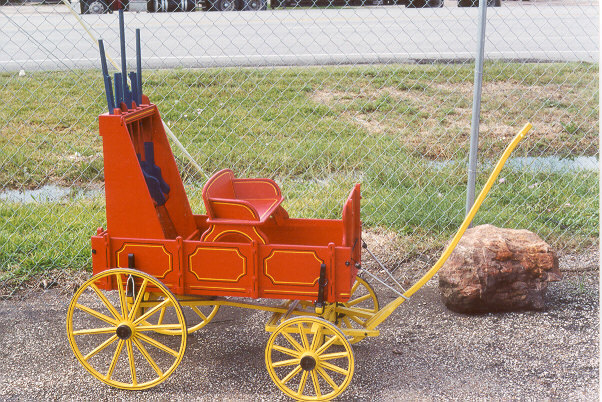 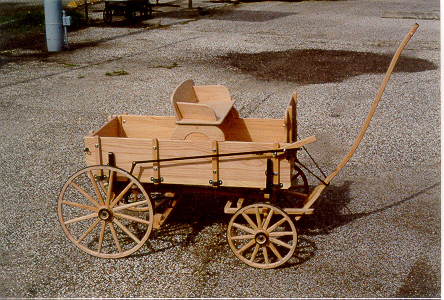 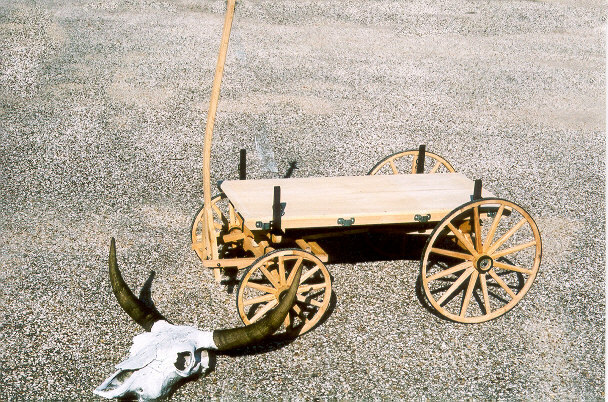 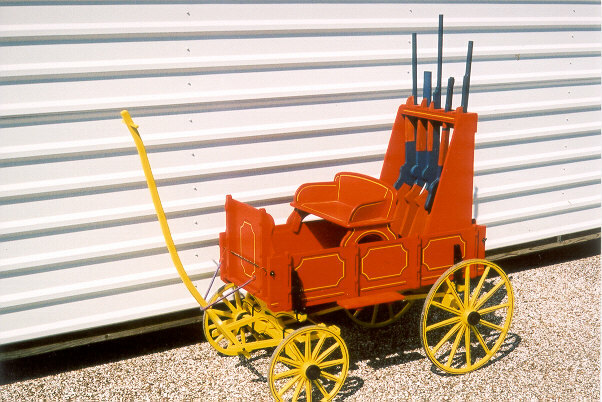 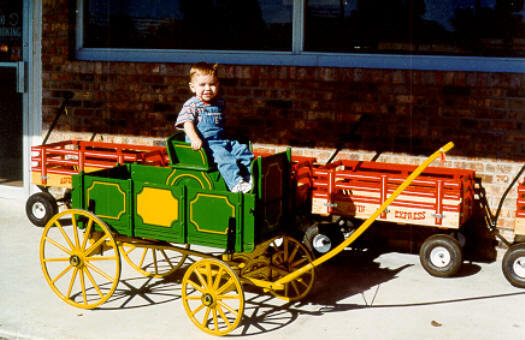 Below are few pictures of the different wagons that Dad makes. 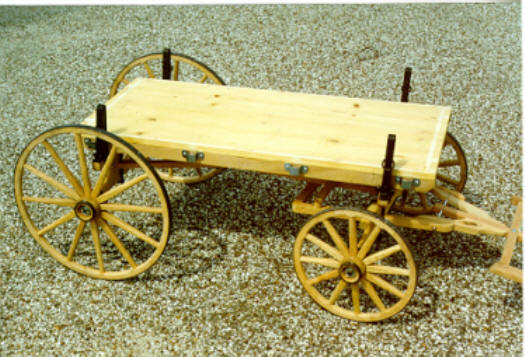 Everyone of them are made by hand including the spoke wheels. 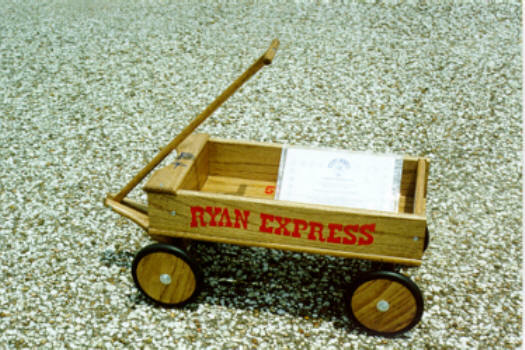 If you would like more information on them you may call and ask to speak to Robert or send us an E-Mail and we can send you a brochure in the mail. 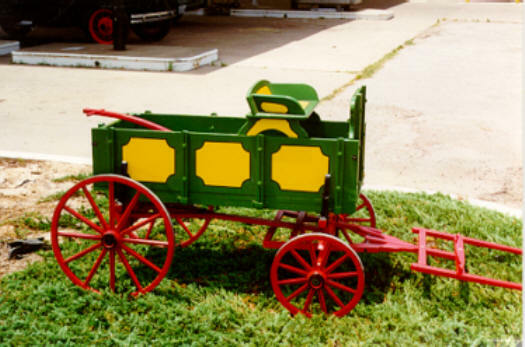 Click on the images below for a larger view. 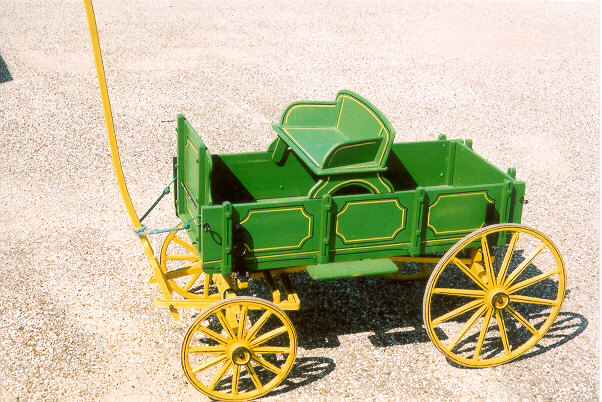 The first three images show what you get with a plain wagon and how it can be broken down into three different types of wagons. 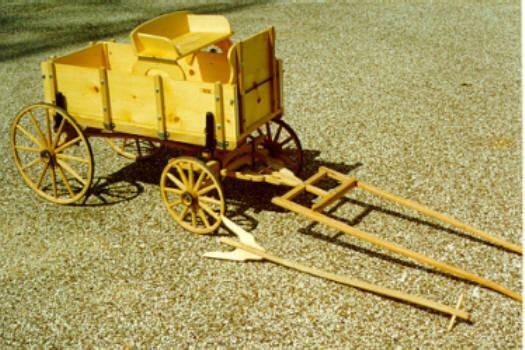 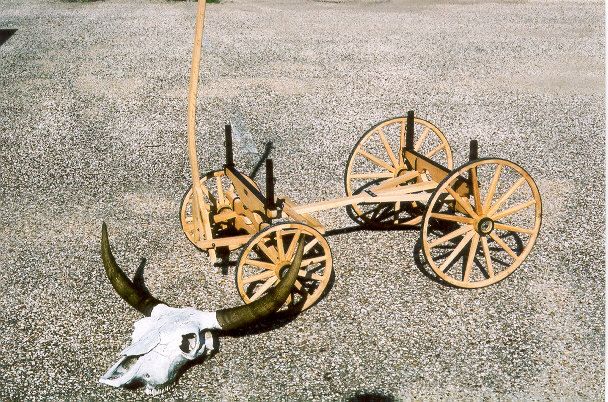 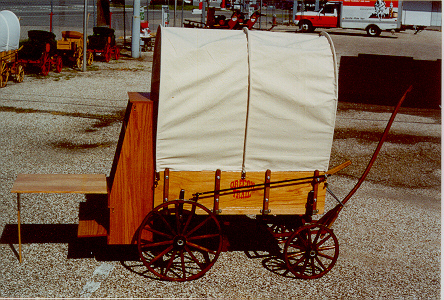 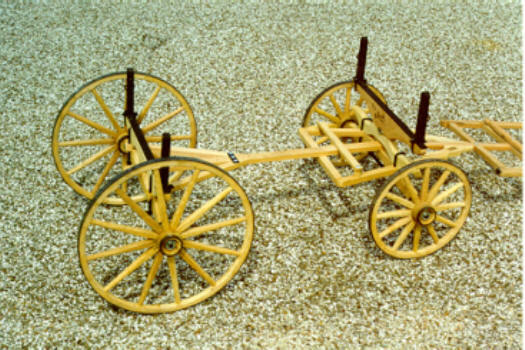 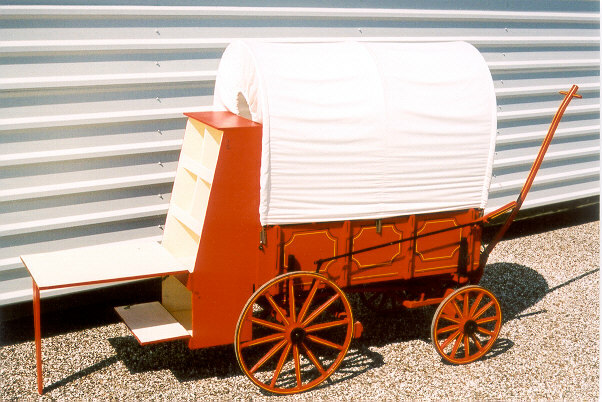 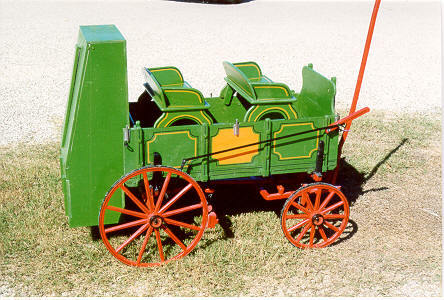 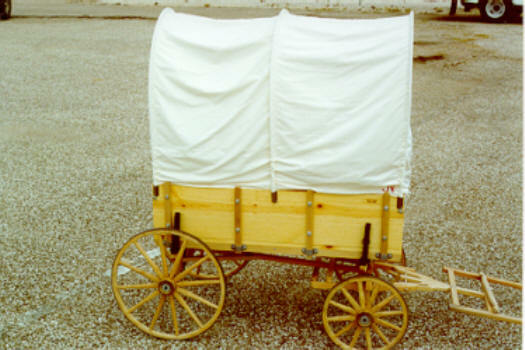 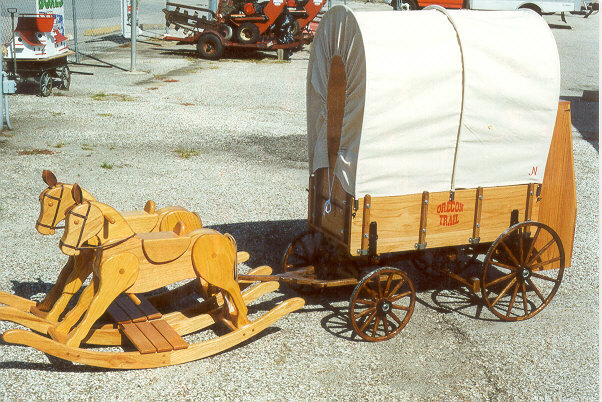 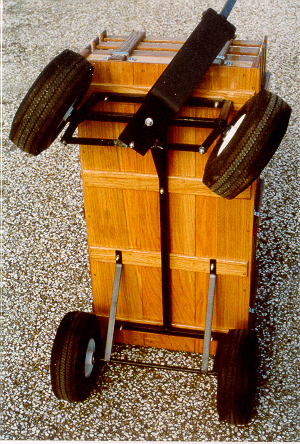 The third image shows what your wagon looks like assembled. 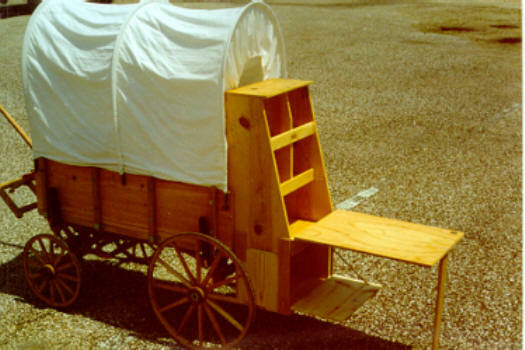 You may wish to remove the bed to make it a buckboard wagon or even remove the floor to make a lumber wagon. 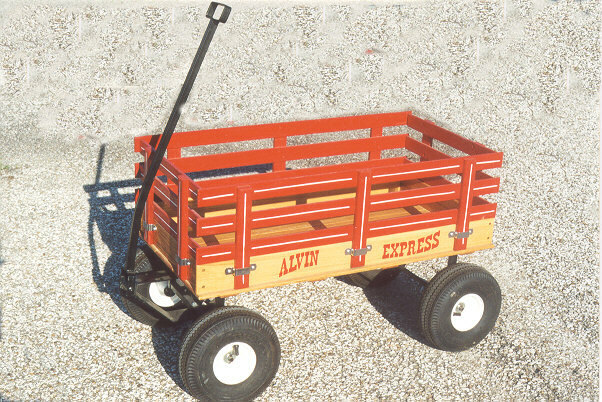 steel undercarriage w/ 10" pneumatic tires. 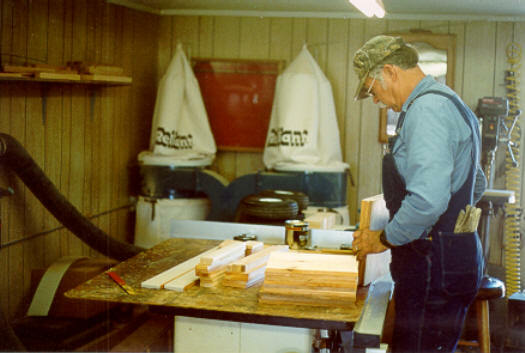 We also sell Martin bird houses.